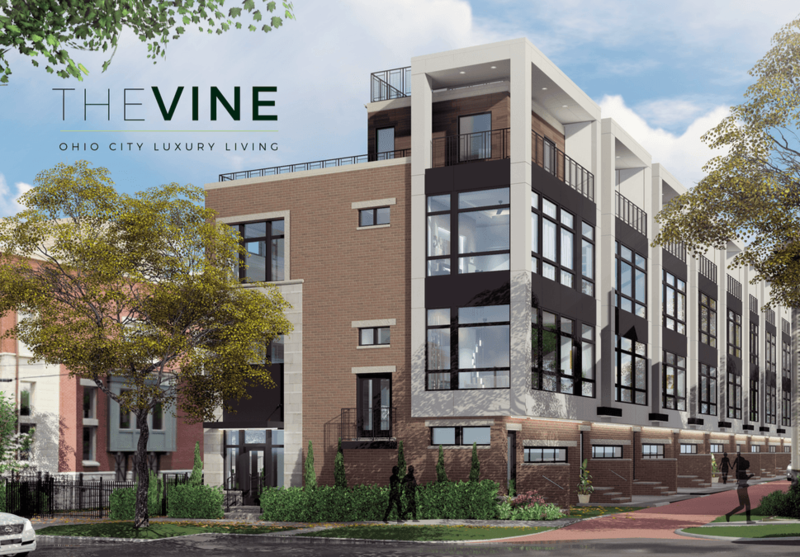 From Ohio City apartments to Cleveland Heights rentals, My Place Group offers luxury living across a variety of unit types and price points. 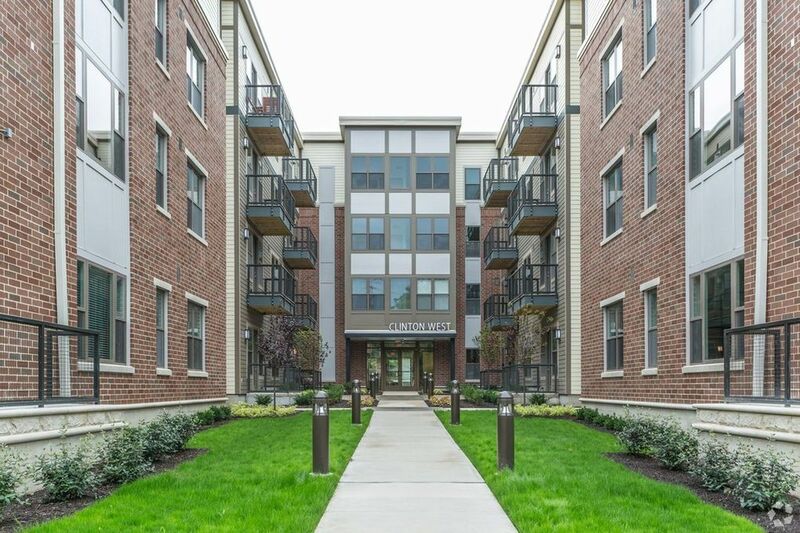 Our portfolio includes over 130 units in Ohio City and over 30 in the eastern Cleveland suburbs. 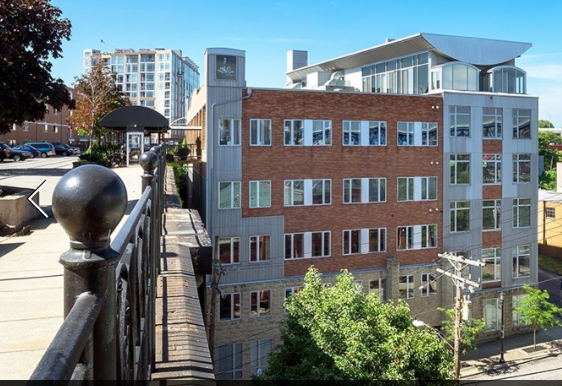 Perfectly situated in the heart of Hingetown in the sought after Ohio City neighborhood, our lake front retail space will help your business thrive in this walkable neighborhood home to nearly 1,000 high end apartments. 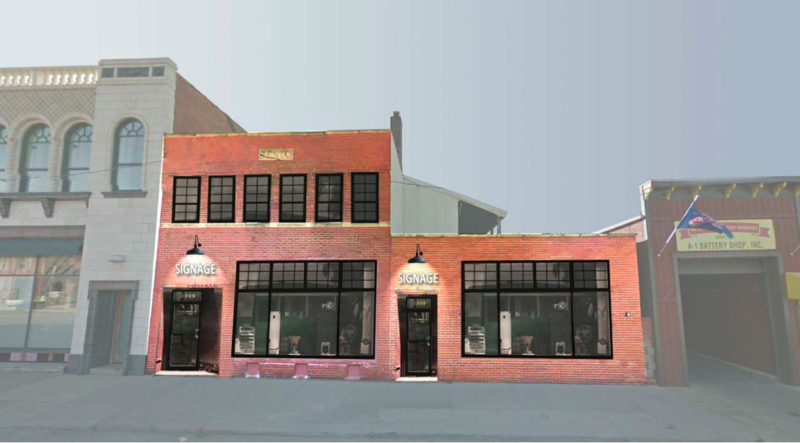 We are focused on growing the Ohio City neighborhood and will be developing additional residential, commercial and retail units. Current projects include 2019 Center Street, 3928 Lorain, 4004 Lorain and 2929 Detroit Ave.
My Place Cleveland has over 45 years of residential and commercial real estate experience throughout Northeast Ohio. 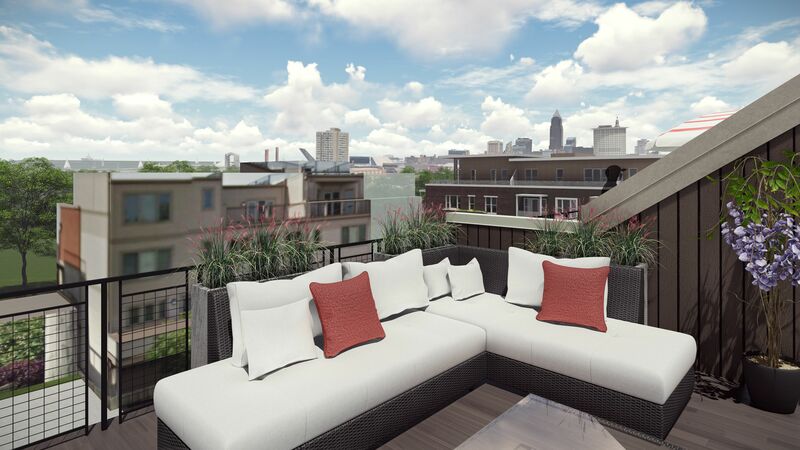 Our experts will work with you to find the perfect Cleveland apartment, office or retail space. 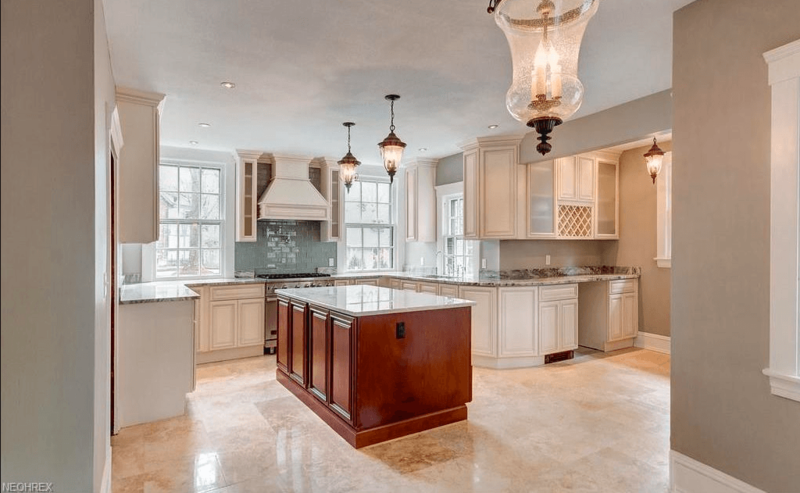 With properties in Ohio City, Tremont, Cleveland Heights Beachwood, University Heights, and South Euclid, you are sure to find your place. 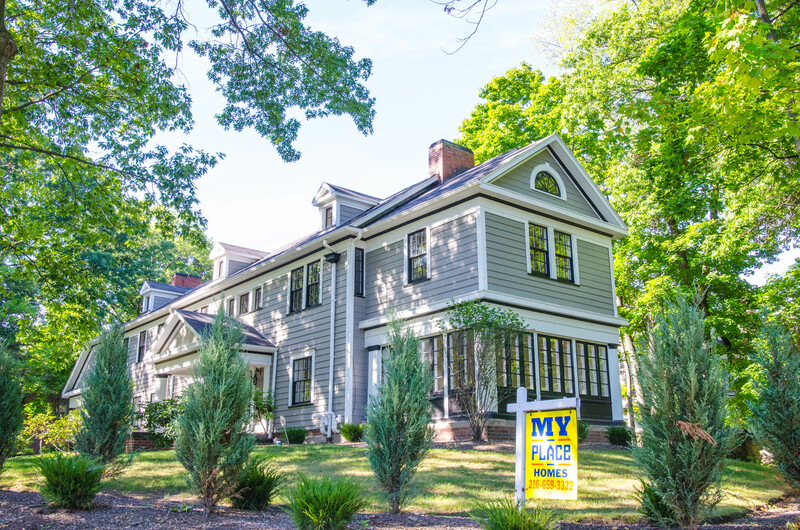 My Place Homes Cleveland rentals and commercial properties are conveniently located near all major universities and health care providers in Cleveland.